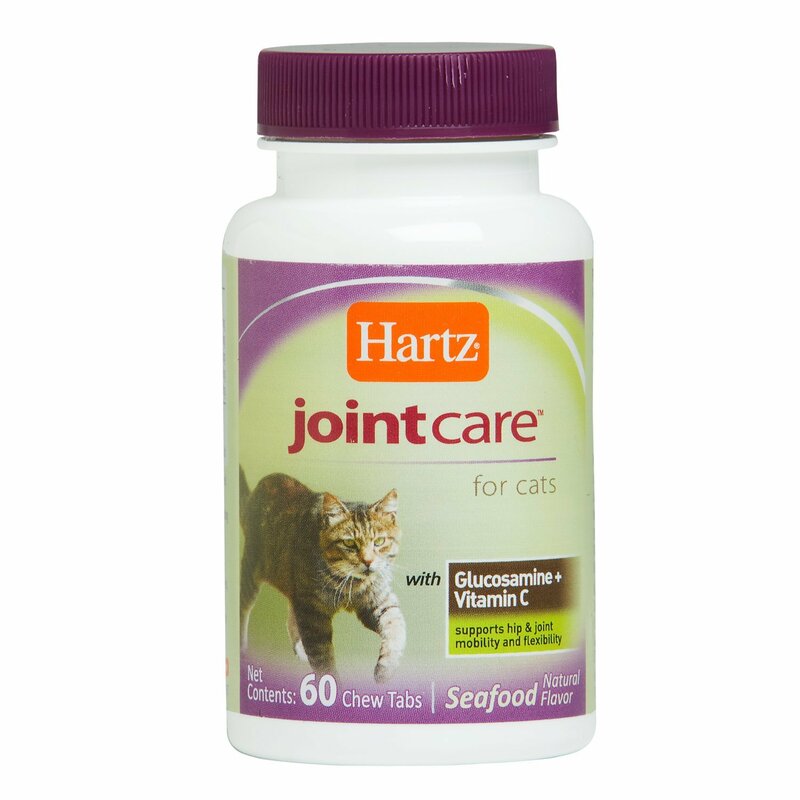 Arthritis is common is old cats due to years of normal wear and tear of the bones and joints due to friction when moving. 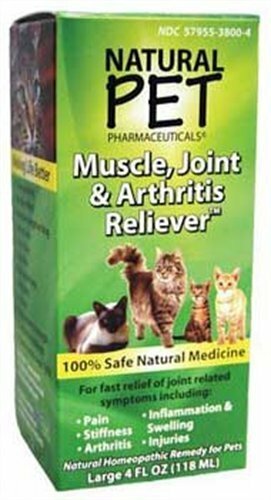 This is a painful condition and it is important to take time to find treatments that will help ease the pain for your cat. 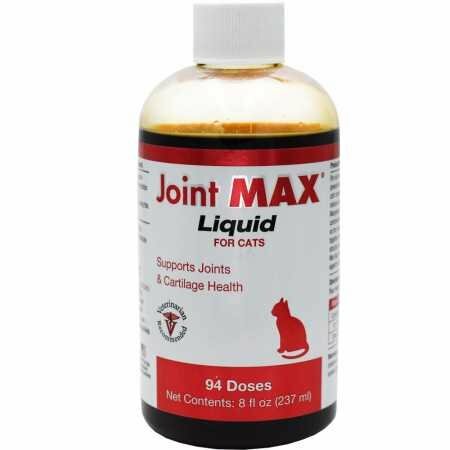 On the other hand, it is essential for your pet’s health to give it a nutritional diet that will limit the chances of arthritis occurring in the cat’s old age. 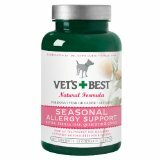 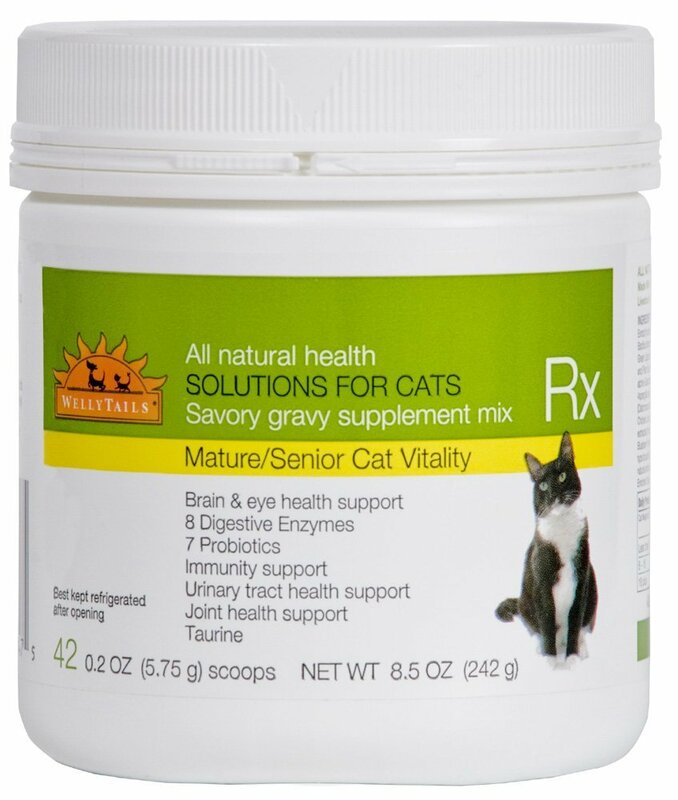 We at PetMedsToday.com have various nutritional minerals and supplements that address the various issues that contribute to this condition occurring in the old age. 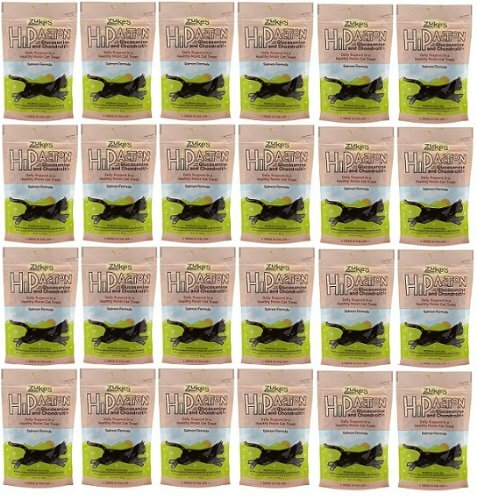 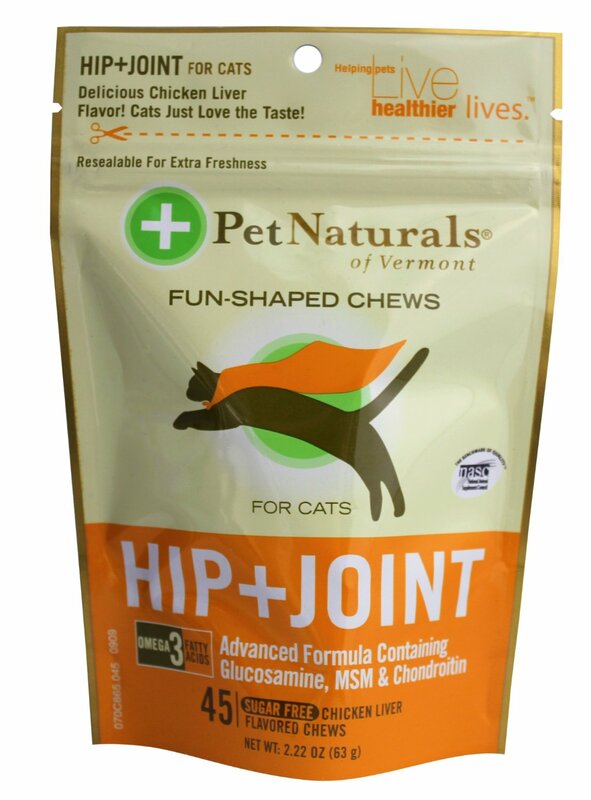 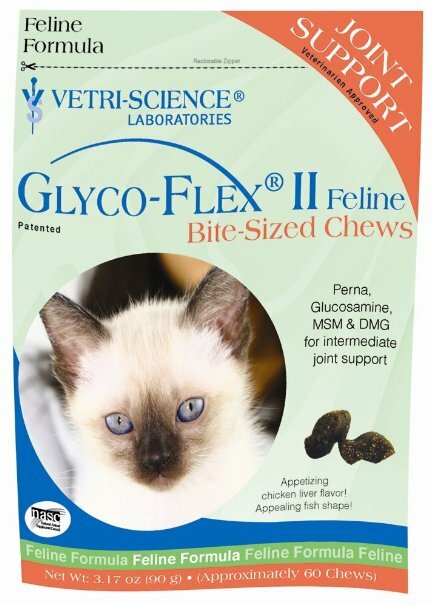 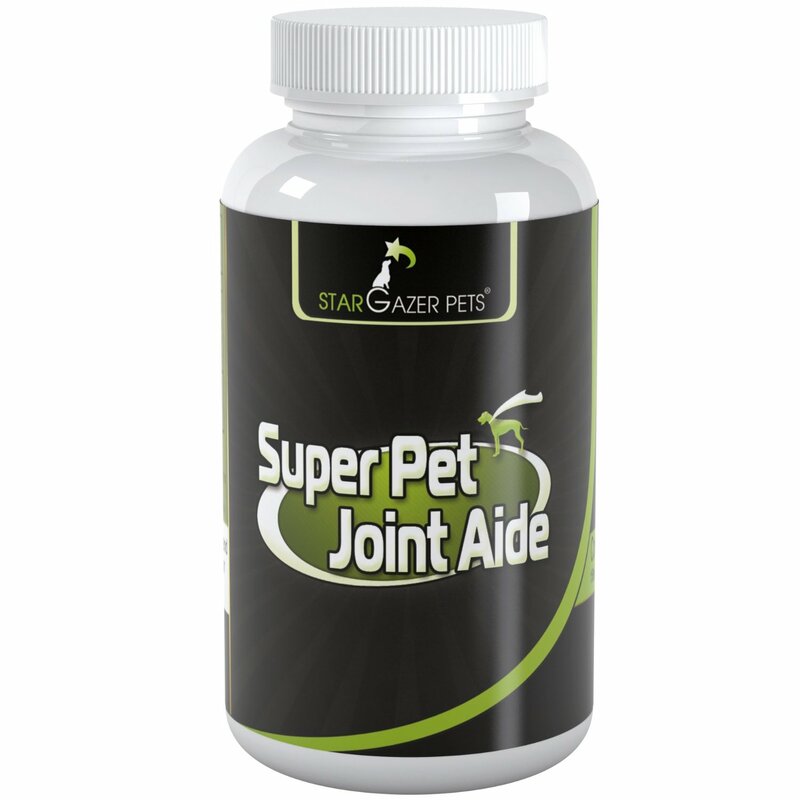 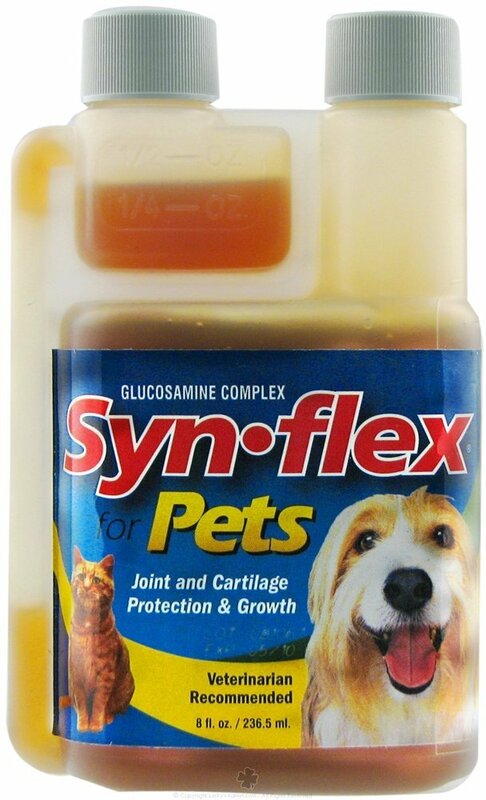 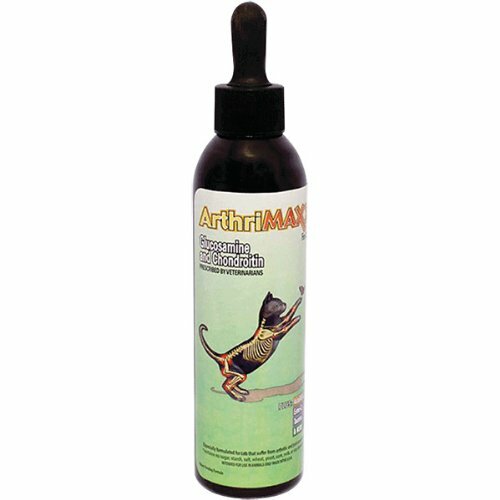 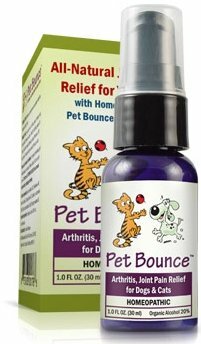 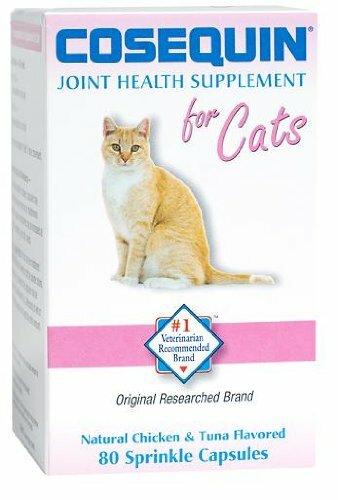 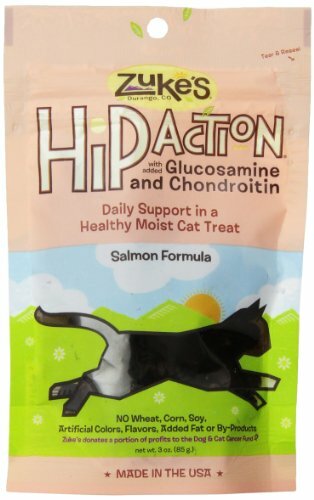 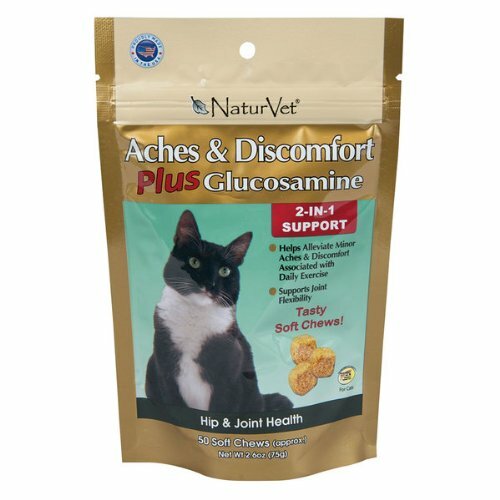 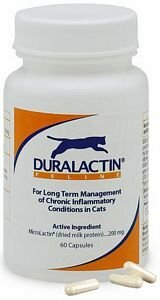 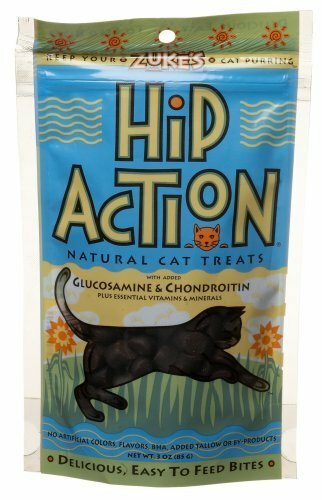 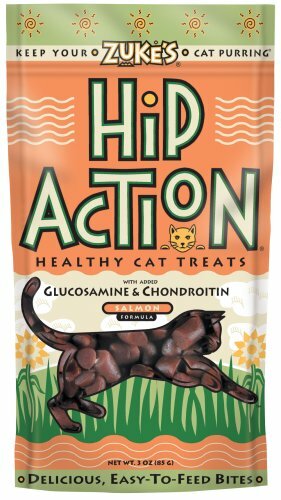 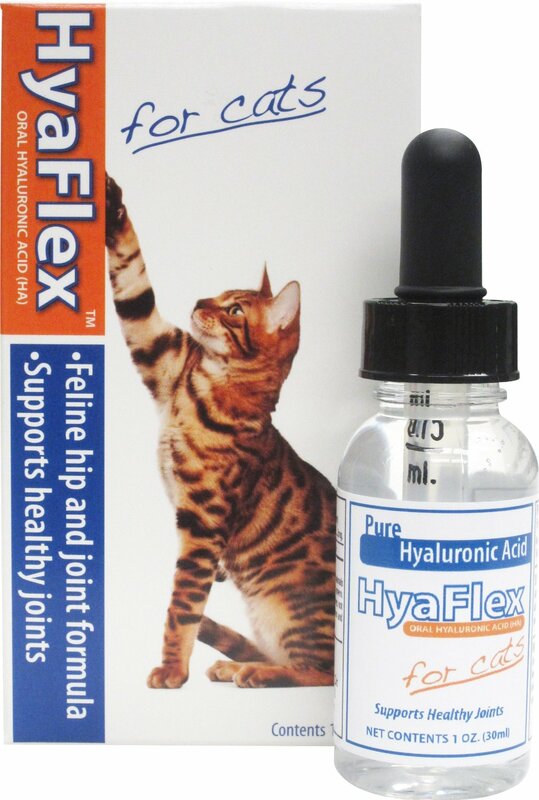 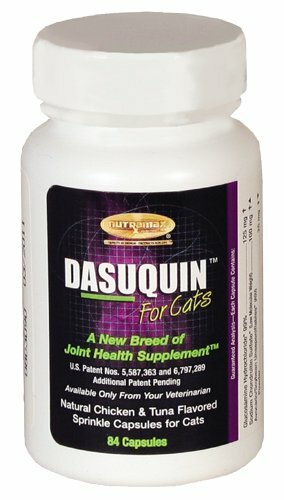 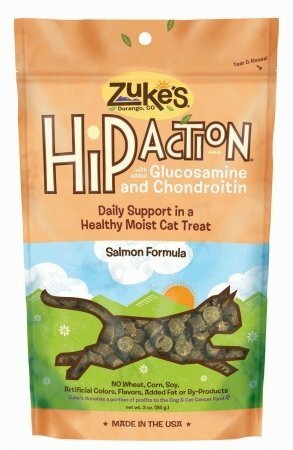 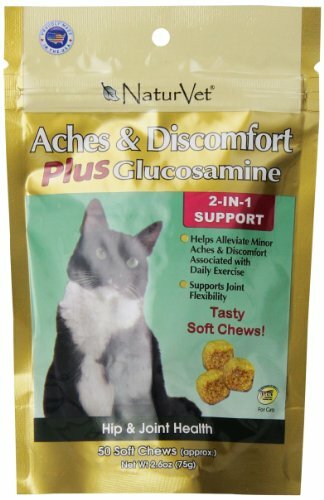 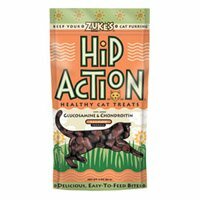 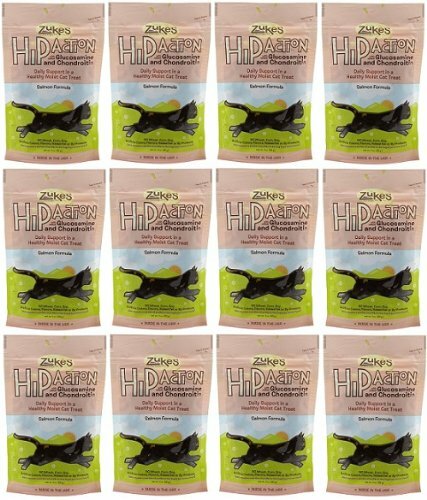 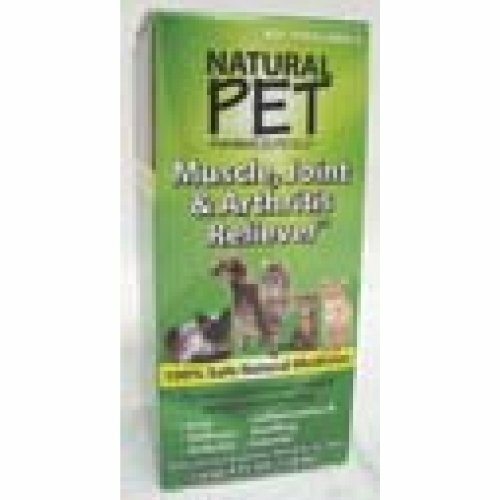 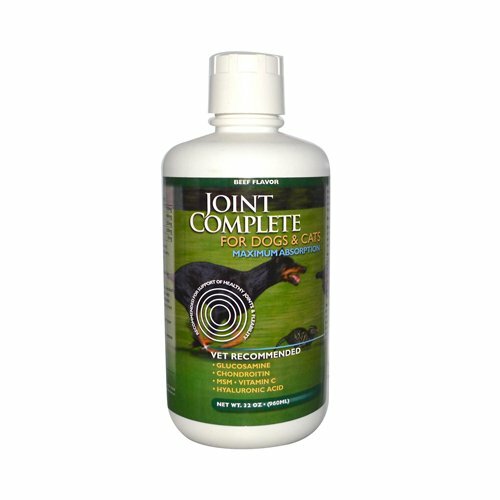 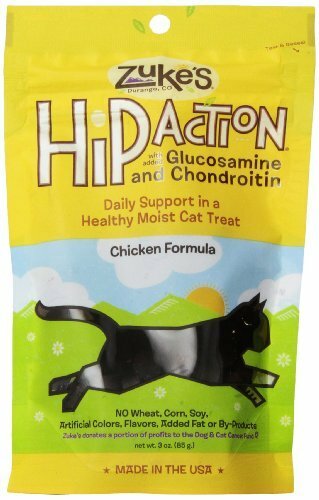 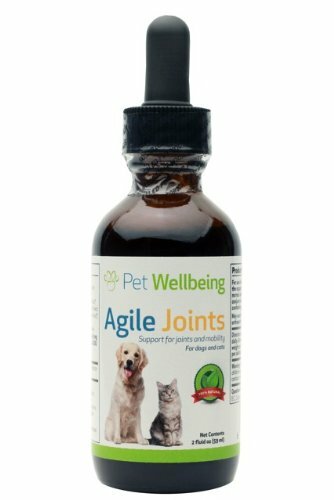 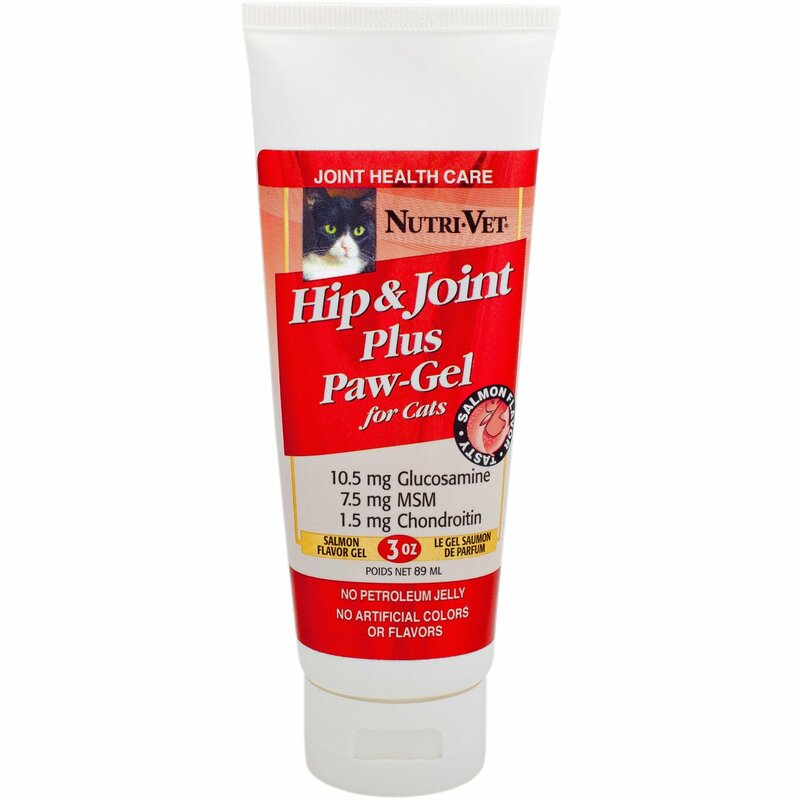 We offer the most popular and best selling products and well as treatments for cat arthritis and pain.